The Ministry of Energy and Industry announced fuel prices for April. The prices include VAT. The per-litre prices are Super 98 at Dh2.23 up from Dh2.04 last month and Special 95 at Dh2.11 up from Dh1.92 in March. 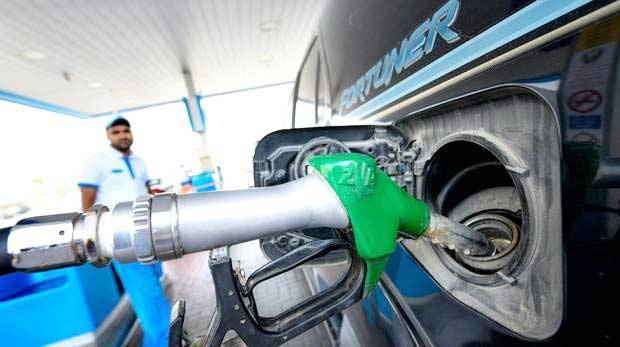 Diesel price has been fixed at Dh2.49 a hike from Dh2.41 in March.